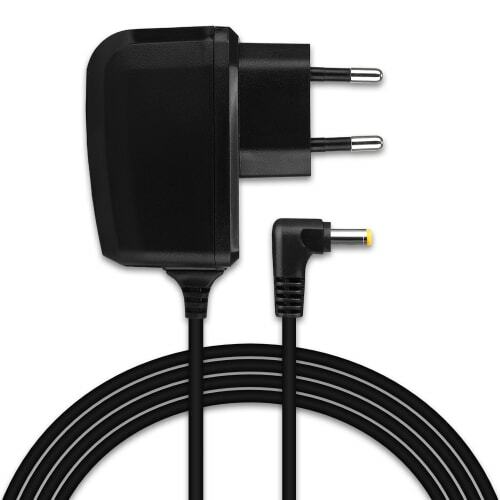 Intelligent charging technology for your Sony PSP device! 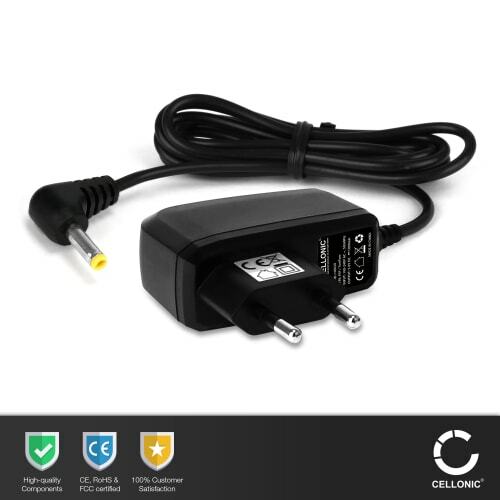 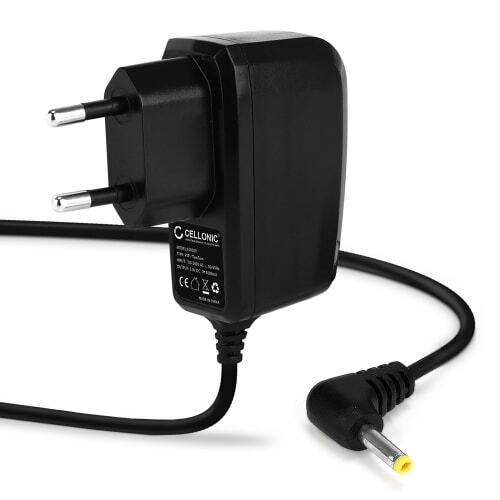 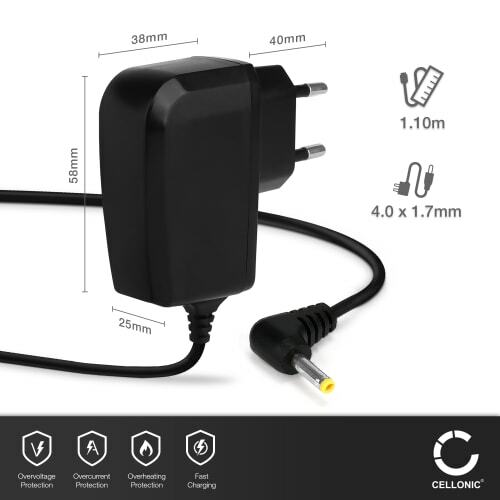 The high-quality charger from CELLONIC provides maximum power for all your small and large everyday tasks. 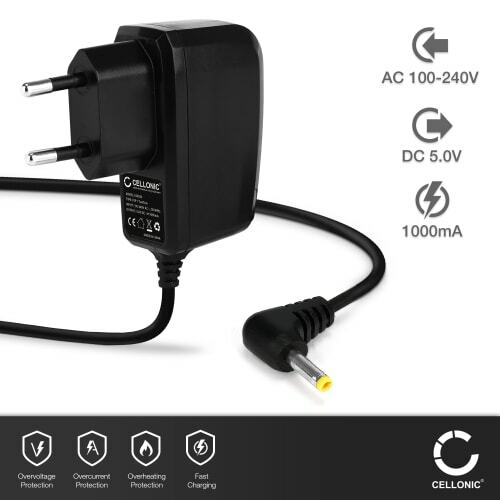 Whatever you plan to do - always have enough power with the charger from CELLONIC.